The Church of England is bringing the collection plate into the digital age with the introduction of contactless payment terminals across every diocese. Each reader, whose technology is run by the London-based fintech company SumUp, needs a “merchant”, most likely a Church worker, to input each transaction, and a probable scenario will see members of the congregation walking past a manned device as they enter or leave a service or event. 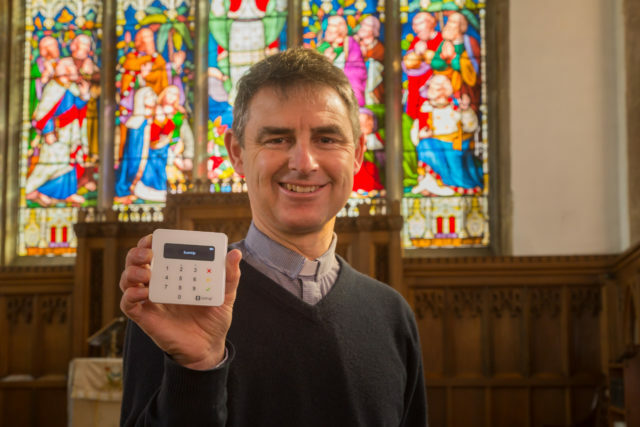 John Preston, national stewardship officer at the Church of England, said: “There is a clear need for our parishes to introduce card and contactless facilities and we are excited to make this available. 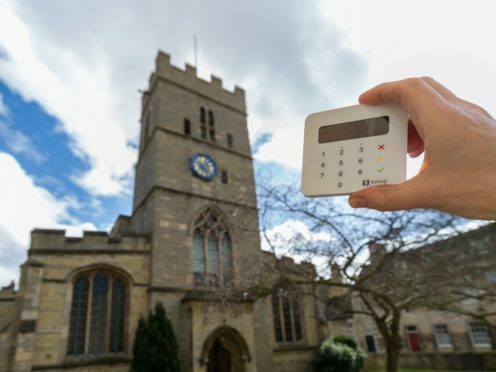 Alison Davie, church secretary at St George’s Church Hub, in Stamford, Lincolnshire, said: “Our parishioners can occasionally find themselves strapped for physical cash, so it’s fantastic to be able to offer an alternative which is quick and convenient.